There is a quality of coffee that until 2012 held the world price record the Kopi Luwak, cost an absolute fortune, the price can vary from 500 to 900 euros per kilo, depending on the crop and how much it was produced during a year, a cup of coffee can be sold even for 15 euros. Produced mainly for the Nippon and US markets, it is becoming more and more established all over the world, now it can be found almost everywhere. The high cost of the Kopi Luwak is due to its particular process of "bio Fermentation", the Asian Palm Civet (Paradoxurus Hermaphroditus), also commonly known as Luwak is a nice little animal that lives mainly in Indonesia and feeds on ripe coffee beans growing on the trees of coffee plantations. PEven being greedy of these fruits, the stomach is not able to digest them completely and therefore, the beans are defecated intact, but the enzymes present in the stomach of Luwak affect the outer part of the fruit of coffee, eliminating part of the proteins that makes the coffee bitter, Luwak therefore produces a particular sweet-flavored coffee. 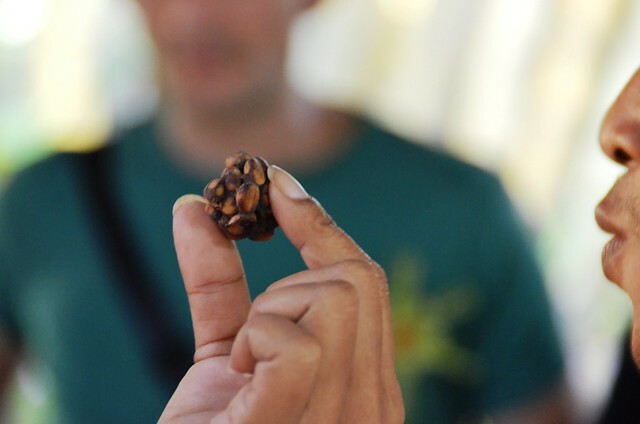 These coffee beans, once defecated in agglomerates, are collected by entire teams of workers who, taking care not to forget even one, collect these small gold nuggets from the ground. The beans are taken to storage sites and the "waste" removed, then washed with cure and finally roasted. 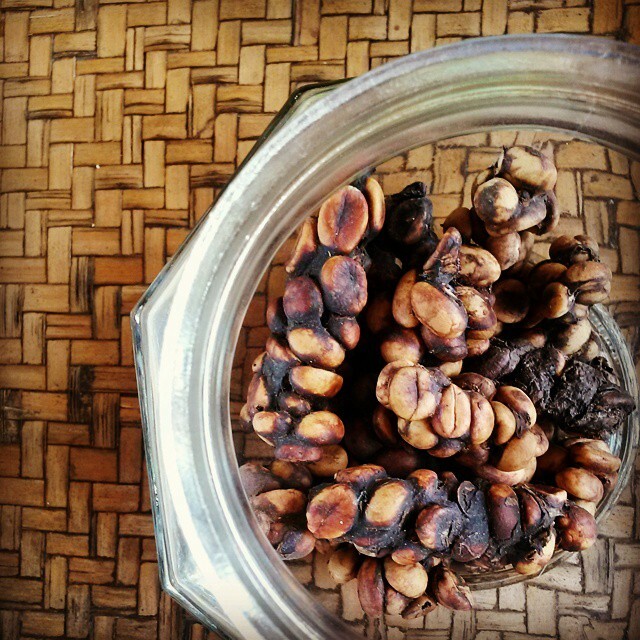 PThis precious blend produces a type of coffee known as the name of Kopi Luwak Coffee or Civet Coffee and has a particular flavor, according to many coffee connoisseurs, it has a delicate taste with nuances of chocolate. 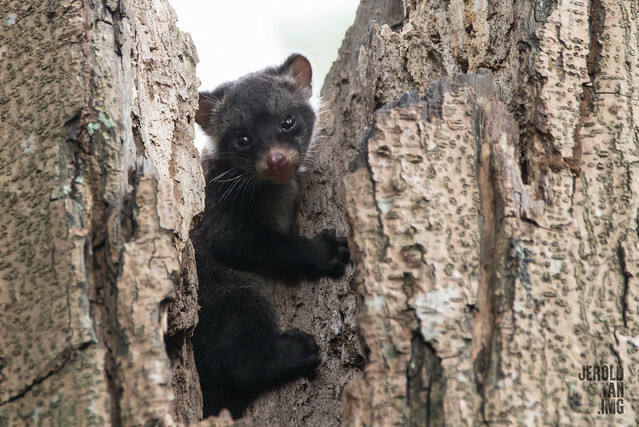 A team from the Pingtung University of Technology and Science created a version of Kopi Luwak in the laboratory with 16 of the 136 strains of bacteria that are normally present in the feces of the civet. The researchers, led by Professor Xie Baoquan, are the Team "Kopi Luwak Biochemically" and have put on the market a cheaper alternative to the most expensive coffee in the world, according to the team this alternative was created to meet the increase in Kopi's demand Luwak in Asia. The university, in collaboration with the team, has launched its own Brand, which is selling a kilo of coffee for 285 dollars. PThe same team says that the Kopi Luwak created in the laboratory guarantees the veracity of the product and does not favor the Wild Luwak market or a blend of coffee produced by exploiting these animals that are often caged in tiny cages and forcibly fed in bad condition.